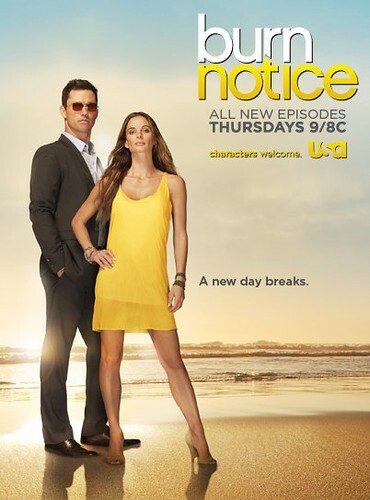 It’s on Thursdays now, but it’s still funky! 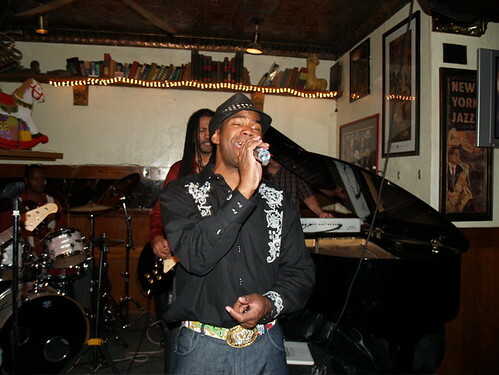 PapaLee will be live at Jax Bar & Grill through the month of September. The dynamic musical movement continues with an amazing band and wonderful food and ambiance. We’ve heard your voices and we are now starting at 7:30 pm and finishing at 11:30. We know… it’s a school night! Join me and my man Mark Meadows on bass, Dana Wood on drums and yours truly on guitar and vocals… I’m workin hard for the money! 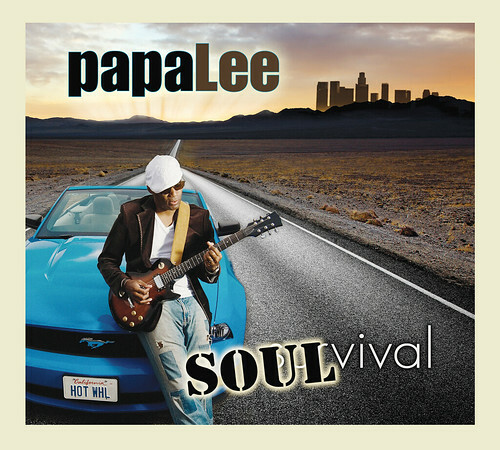 LOS ANGELES CA – June 5, 2010 – BJP Entertainment and PapaLee Music proudly present SOULvival, the debut album from Sacramento-bred and currently Los Angeles-based singer-songwriter and producer PapaLee. To celebrate the release of this much-anticipated cd, there will be a FREE concert at the Baldwin Hills Crenshaw Plaza in Los Angeles on Thursday June 24th at 7:00 pm. 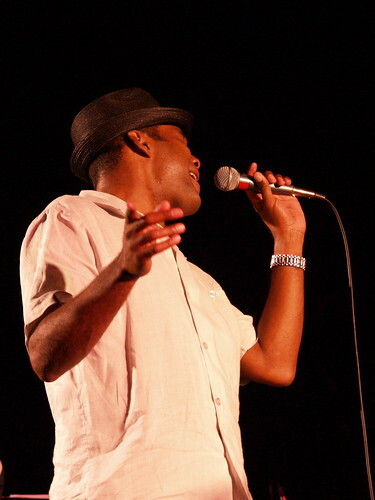 The concert is part of the BHCP Live Concert Series celebrating Black Music Month. SOULvival is a masterpiece of soul/R&B ready to hit digital distribution outlets and independent terrestrial and internet radio on June 15th, 2010. SOULvival speaks with a polished blend of funk, hip-hop, rock, blues, even a little gospel, but above all else SOUL. “Beautiful” is the first single on a knockout debut album that has been described as a ” 30-minute comfort ride” from beginning to end. PapaLee (aka William Hanford Lee Jr.) is a lifelong musician and singer who has been performing or producing music since the age of 12. His resume highlights include work with grammy-nominated artist Leona Lewis, and producer/mentor Brian Alexander Morgan (Usher, SWV, Mariah Carey), and collabs with international recording artist Terry Dexter. He has composed music for the Dodge Ram Challenge national campaign and web series as well as commercials for blockbusters such as “Terminator Salvation” and “Walk The Line”. 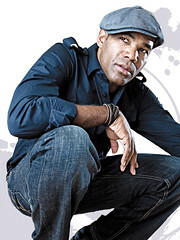 His music has been featured in films like “The Taking Of Pelham 123″ and on TV programs such as “The Bernie Mac Show”. With BJP Entertainment, SOULvival will have exceptional marketing support behind it as well. BJP Entertainment has been behind the career of superstar actress and comedienne Luenell (Borat, Katt Williams’ American Hustle) – who is also featured on the album. Additional tour dates to support SOULvival will be announced soon. For more information, promo requests or to set up an interview, please contact Arthur Galestian or Bill Lee at BJP Entertainment arthurg@bjpentertainment.com, or whl@papaleemusic.com – 818.388.2105. We’re LIVE at Jax Tonight! 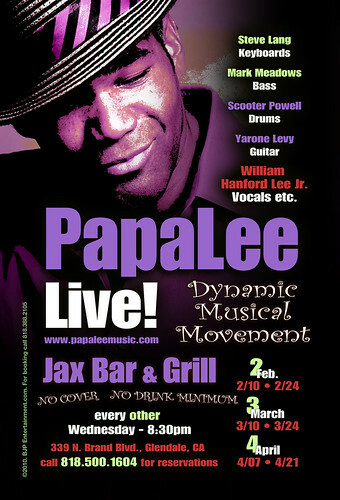 PapaLee Live – tonight at Jax Bar & Grill in lovely downtown Glendale. We’ve got some new songs and some special guests coming out tonight – namely you! See you there! Jax is located at 339 N. Brand Ave. near the corner of Brand and Lexington in Glendale. There is no cover charge, and there is usually plenty of free parking.